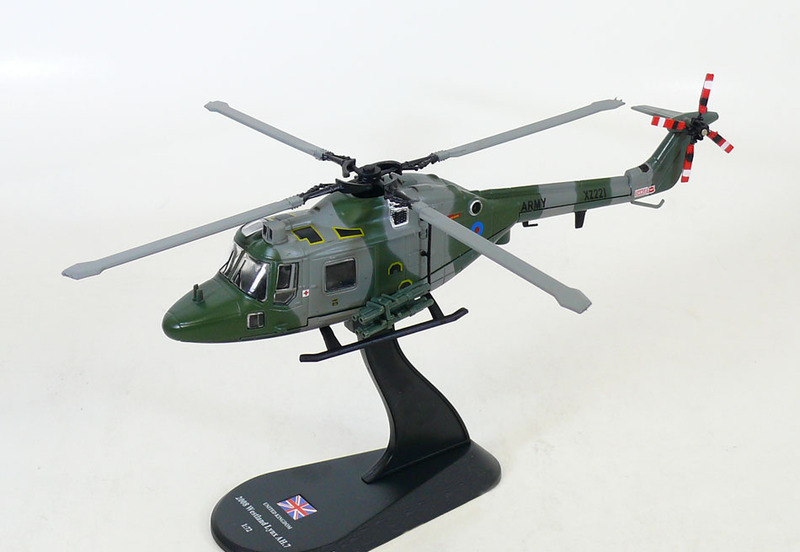 The Westland Lynx is a British multi-purpose military helicopter designed and built by Westland Helicopters at its factory in Yeovil. Originally intended as a utility craft for both civil and naval usage, military interest led to the development of both battlefield and naval variants. 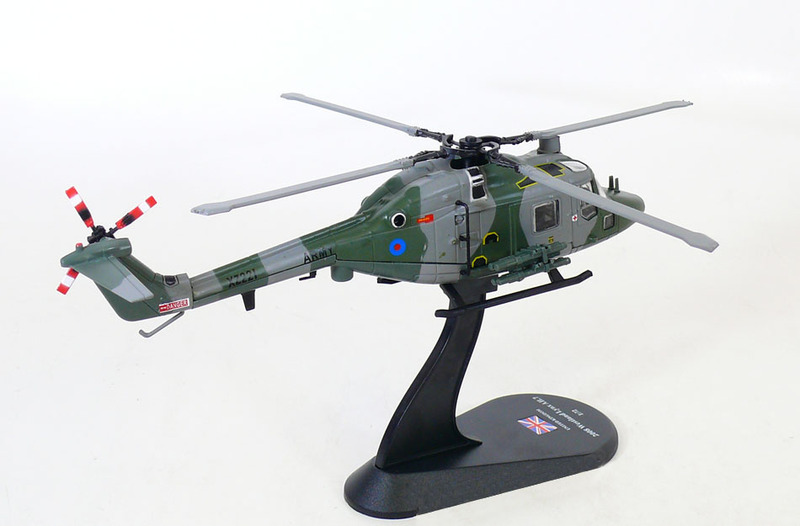 The Lynx went into operational usage in 1977 and was later adopted by the armed forces of over a dozen nations, primarily serving in the battlefield utility, anti-armour, search and rescue and anti-submarine warfare roles. The Lynx was the world's first fully aerobatic helicopter. In 1986 a specially modified Lynx set the current Fédération Aéronautique Internationale's official airspeed record for helicopters. The Westland 30 was derived from the Lynx as a civil utility helicopter, however it was not a commercial success and only a limited number were built. In the 21st century, a modernised military variant of the Lynx, designated as the AgustaWestland AW159 Wildcat, as multirole combat helicopter scheduled to enter service in 2014. The Lynx remains in production under AgustaWestland, the successor to Westland Helicopters.